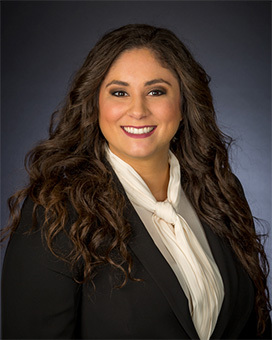 Katerina Bouras is an associate attorney at Wellman and Warren. Katerina focuses her practice on the organization and operation of direct sales and multi-level marketing companies with an emphasis on regulatory compliance and various transactional matters. Prior to joining Wellman and Warren, Katerina worked for business and real estate law firm in Orange County where she developed a transactional background reviewing and drafting contracts, business buy/sell agreements, and shopping center leases. Katerina completed her undergraduate studies at the University of California, Santa Barbara. She graduated with honors, earning a Bachelor of Arts degree. She subsequently received her Juris Doctorate from the University of San Francisco School of Law and was thereafter was admitted to the California State Bar. In her spare time, Katerina enjoys traveling, exploring Orange County’s beautiful beaches and hiking trails and spending time with her family.